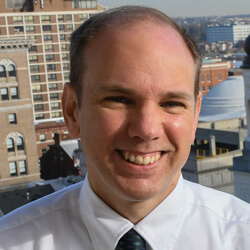 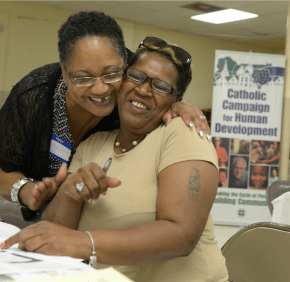 The Baltimore archdiocese awarded $306,000 in national and local grants to organizations dedicated to alleviating poverty. 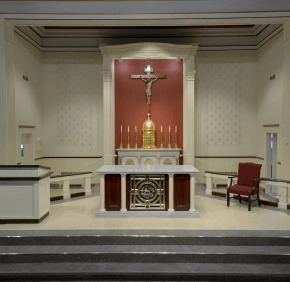 Archbishop William E. Lori dedicated the new altar Aug. 27, after the sanctuary had undergone a three-month transformation. 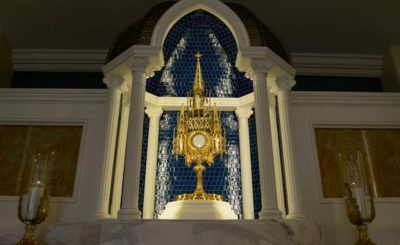 Eucharistic adoration at the Baltimore Basilica is in trouble. 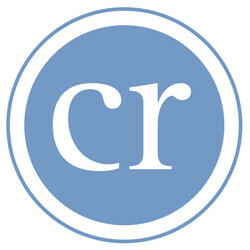 See what you can do to help – and grow closer to Christ.